46' frontage on Vine Street with large windows with 12' ceilings to deck. It's open floor plan makes this the ideal space for a cafe, art gallery, fitness studio, or office. Zoning: CMX-3. Located in Old City, a neighborhood filled with tourists and pedestrian traffic. Filled with historical significance and landmarks, the neighborhood boasts a rich history deeply rooted in the Philadelphia community. 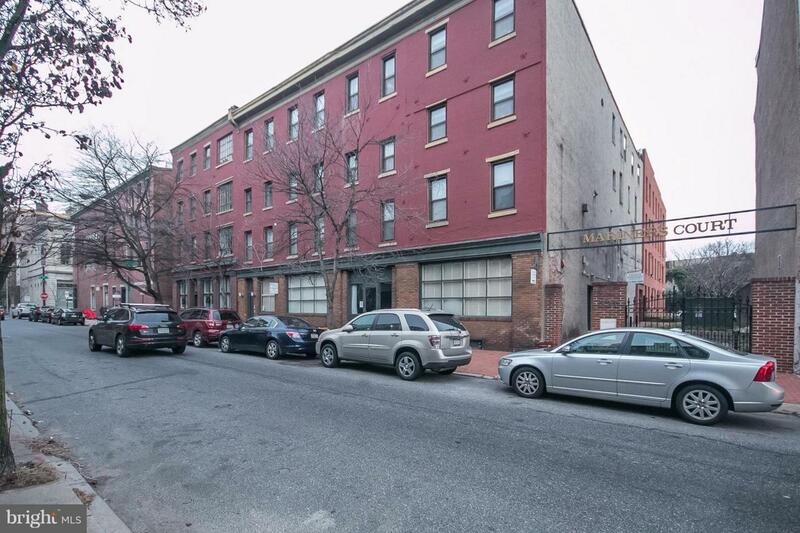 Located in the heart of Old City with easy access to I-95, I-676, Columbus Blvd, Penn's Landing, and public transportation.